Scenic atmosphere always rises up our moods and spirits. Free Christmas Image backgrounds do the same magic on our minds. 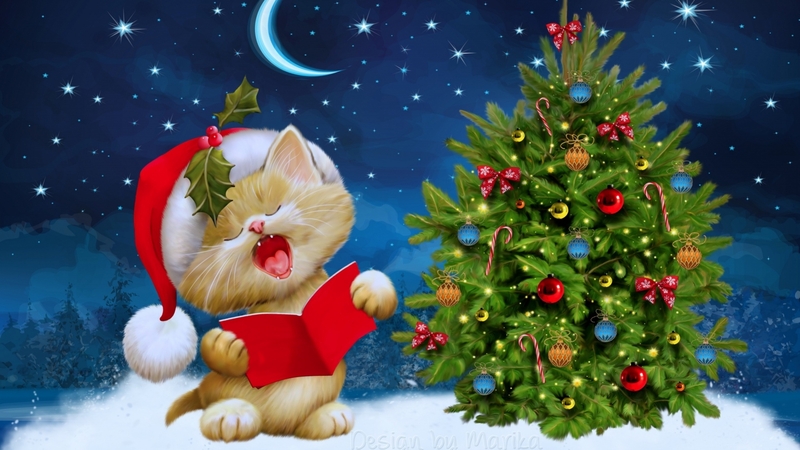 These Christmas Backgrounds HD mesmerizes every user. Christmas tree background surely brings in the mood of Christmas celebrations making every guest fully involved in the celebrations. Free Desktop backgrounds make one’s Computer desktop brilliantly adorned, providing a soothing effect to the mind. These backgrounds are available for free download for people to decorate their desktop. 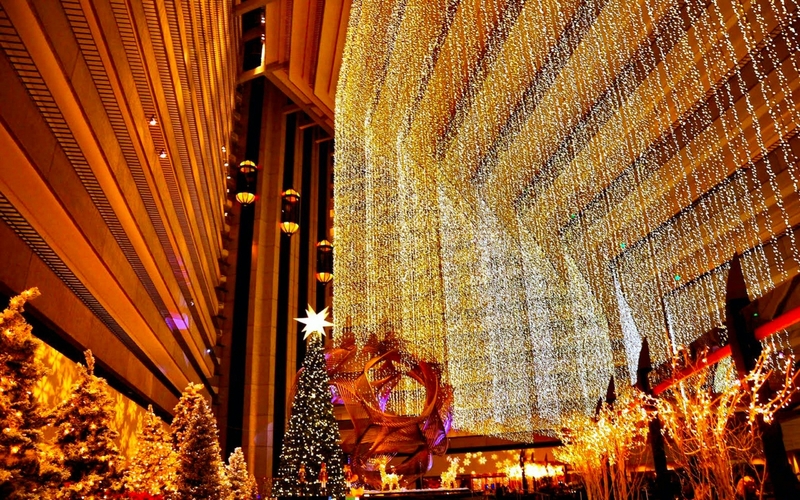 Christmas Lights Background displays the photograph of Hotel Lobby Elevators which are fully lighted during the Christmas celebrations. The visual impact the photograph provides is absolutely stunning and mesmerizes the onlooker. You may also see Blue Backgrounds. 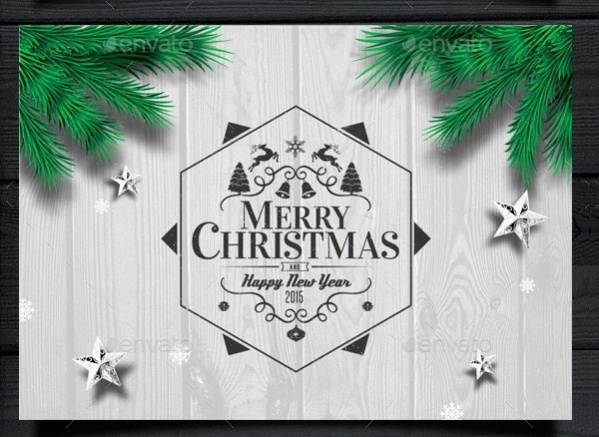 Christmas Desktop Backgrounds have layered PSD files which are fully customizable by the users to suit their requirement. The format supports editing using all types of fonts and is free for download. 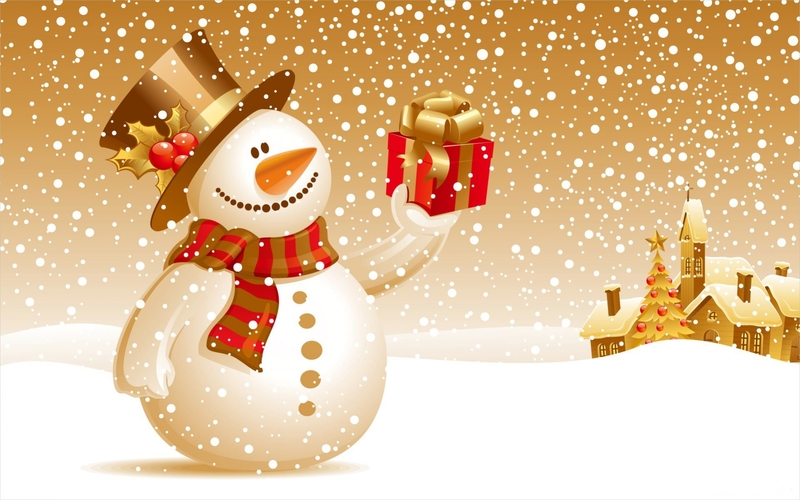 Christmas Snowman Background displays a huge image of a Snowman holding a gift in his hands. The high clarity image displays the snow background underneath as well snow drops falling from above. 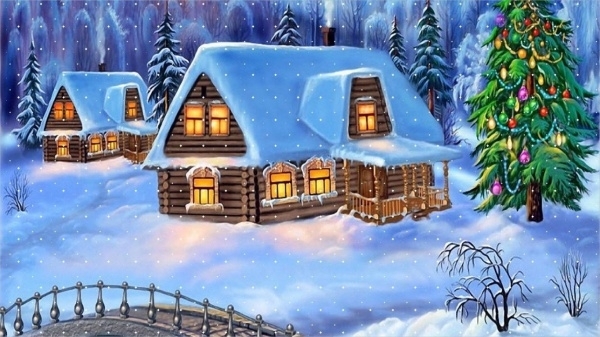 Christmas Home Background displays the image of houses on the snow which are fully lit. It clearly depicts the Christmas celebrations happening inside the house through the beaming lights inside. Christmas card Background is a highly sophisticated picture which displays wine glasses surrounded by gifts and lights in the background. This can typically be used in the official environment to announce Christmas Celebrations. 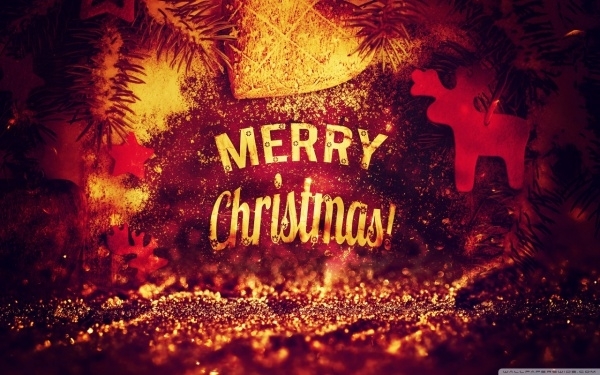 Christmas image background is an elegantly designed background image. The dark red background houses the red and gold mix Christmas tree ornaments. This background image can be used for formal purposes. 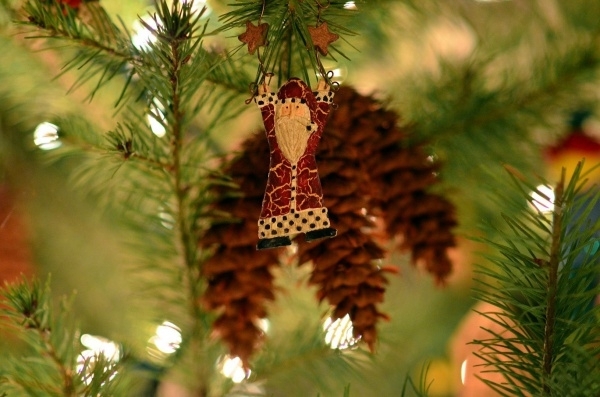 Free Christmas Background displays the image of real Christmas trees in a subtle manner. The close up angle in which these trees have been captured makes the onlooker feel astonished. 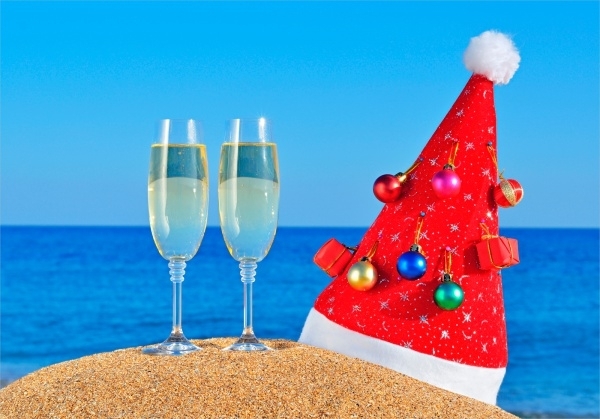 Beach Christmas Backgrounds displays wine glasses and bright colored Christmas hat on a beach mound. The blue seas and sky behind are just mindboggling. 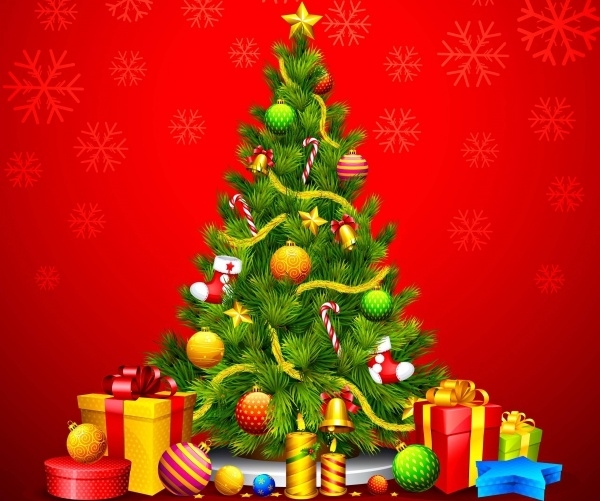 This background can be used for announcing Christmas celebrations. 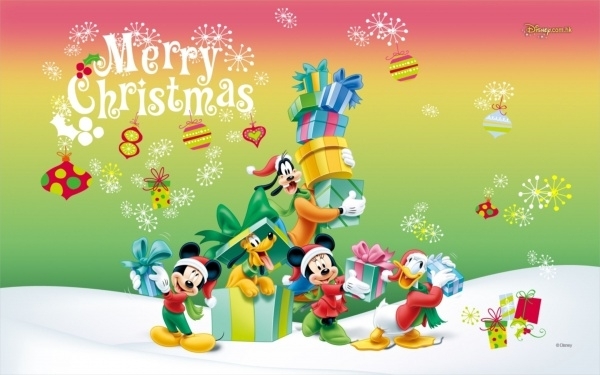 Disney Christmas Backgrounds displays the happy Disney group holding Christmas gifts in a happy mood. This background can be used both for official as well as personal purposes. 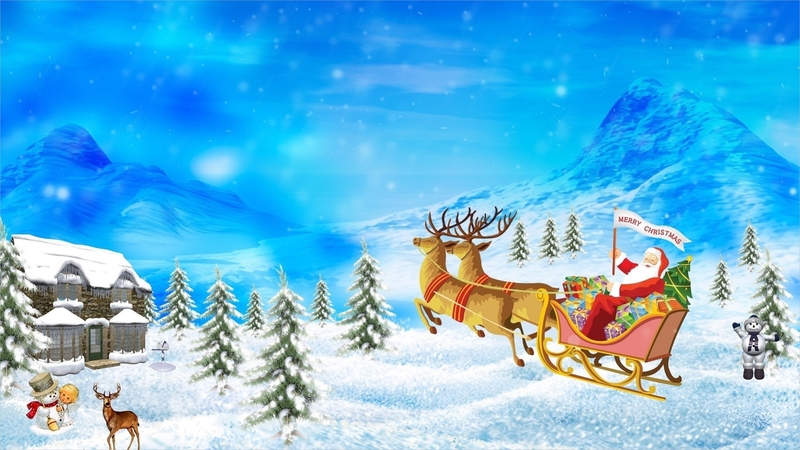 Digital Christmas Background displays the picture of Santa Claus in a sled driven by two reindeer’s wishing Merry Christmas. This background can be used for displaying Christmas messages on the notice board. 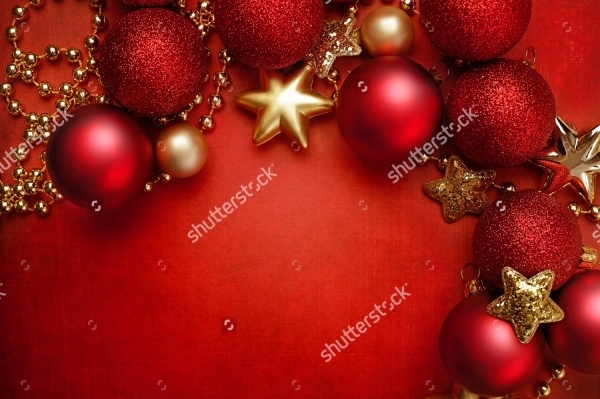 Decorative Christmas Background is a bright colorful heartwarming background that displays all images that are related to Christmas celebrations. It can be displayed on the wall during Christmas celebrations. Rustic Christmas Background is a mesmerizing background that displays images in the background as well as foreground in a rustic manner. The mystic effect of the background creates just mind boggling. How to use these “Christmas backgrounds”? Christmas backgrounds can be downloaded free of cost. They allow complete customization by the users. Users can customize these backgrounds as per their requirements that may be official or personal and display them in places of their choice. These backgrounds come in different styles and are available in huge numbers for the user to choose their favorite ones. The bright colors and exquisite designs used in them make heartwarming. Use these Christmas Backgrounds to decorate your walls even before Christmas celebrations are on. These beautiful backgrounds are sure to rise up the spirit and moods of people during Christmas celebrations. Download these Christmas Backgrounds available for free of cost. Unleash your creativity and make them look as your creation. 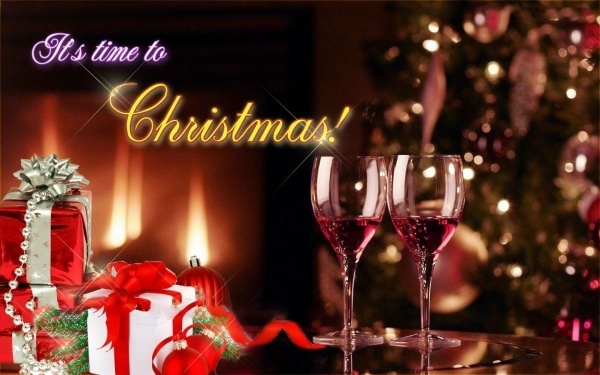 Use them during Christmas celebrations and astonish all who are participating in the same. 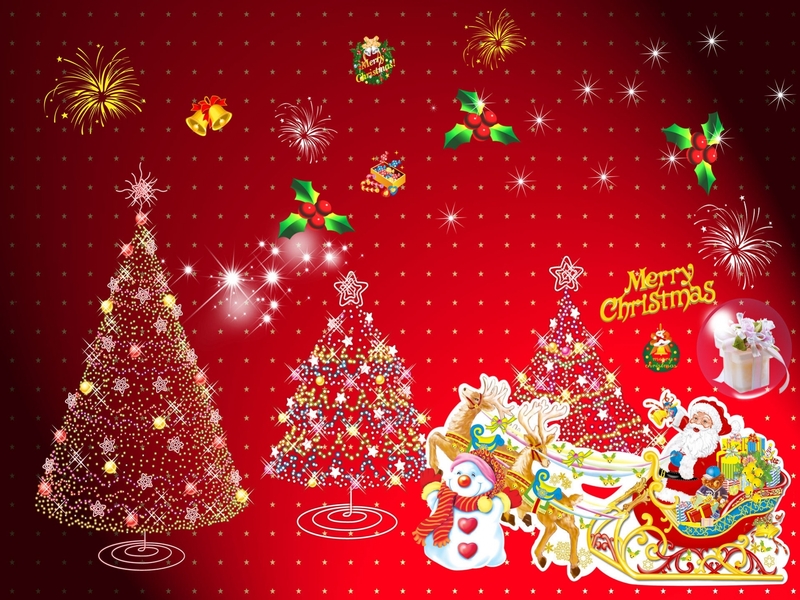 These Christmas backgrounds are sure to attract people making them enjoy the celebrations in a more fun-filled manner.